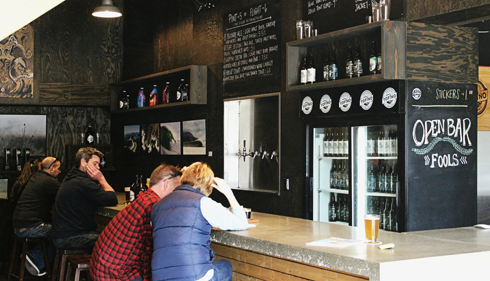 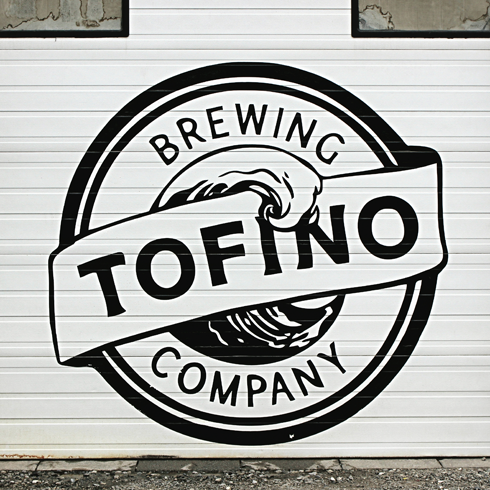 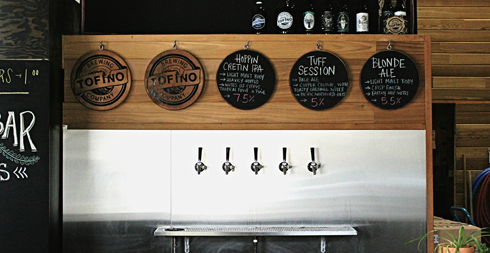 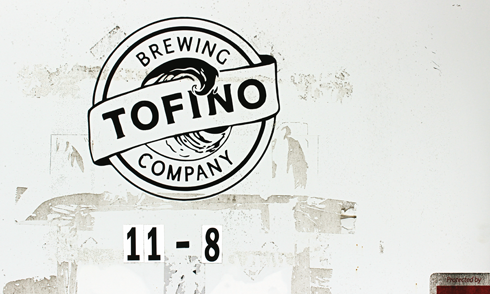 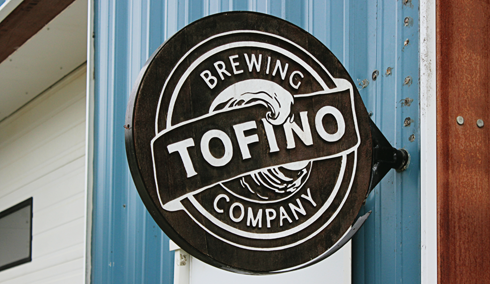 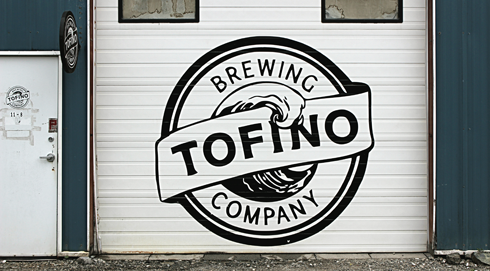 One does not road trip around Vancouver Island, British Columbia without making it out to Tofino, and one does not make it out to Tofino without visiting the Tofino Brewing Company. 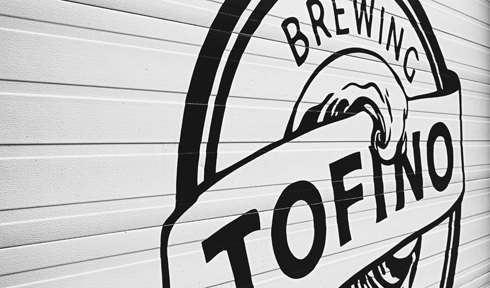 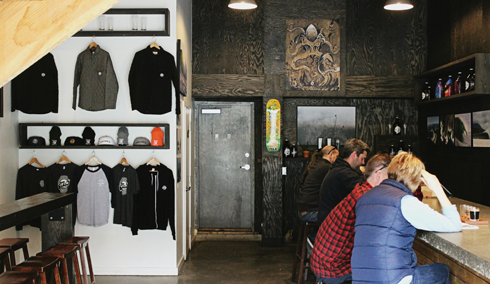 This trendy local brewery is a great hangout between morning coffee and afternoon surfing at Long Beach (or in my case, afternoon surf watching and photo shooting). 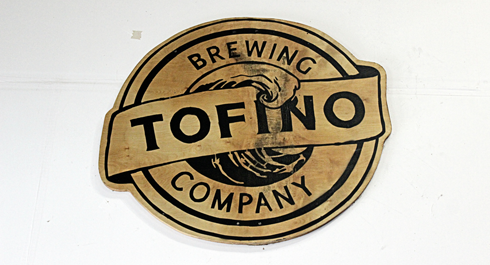 I stopped in to the Tofino Brewing Co. for a pint of their Blonde Ale, picked up a few glasses for my collection back home, and snapped a few pictures. 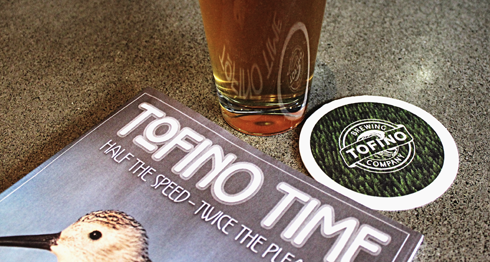 Their beer hasn't quite made it to my corner of Alberta for me to buy it locally yet, but I imagine it's only a matter of time (it's already in Calgary). 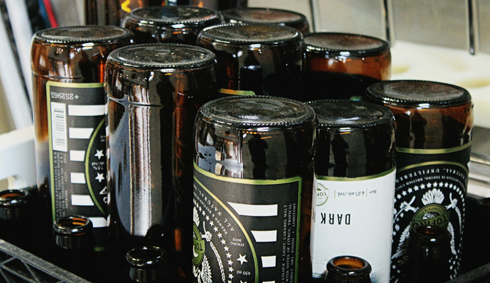 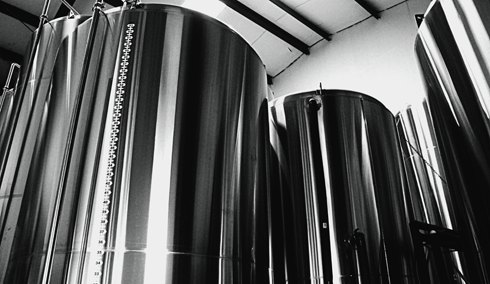 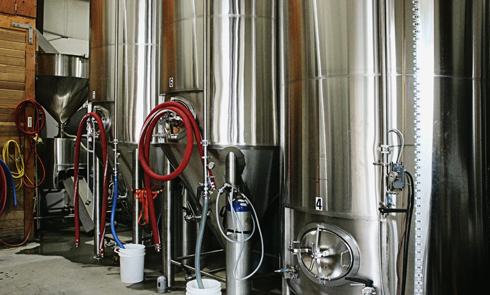 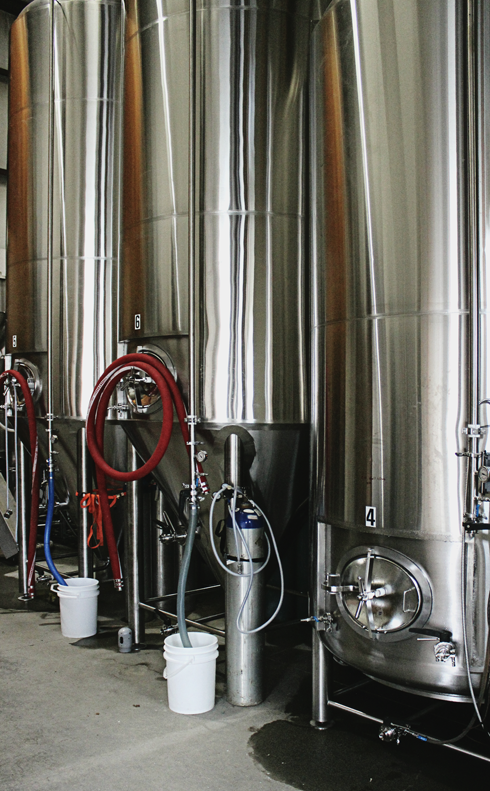 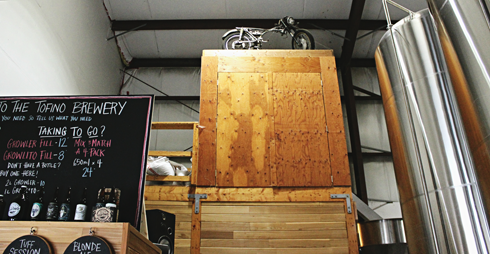 I love the brand, I love the location, and more importantly, I love the beer they produce. 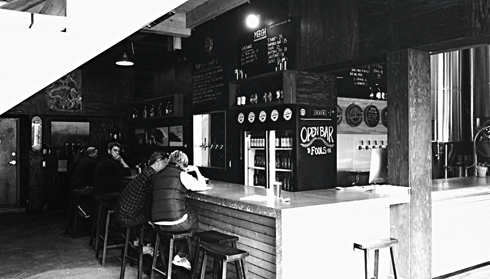 You owe it to yourself to give it a try if you have the chance.